We love the Raspberry Pi touchscreen but we hate to block up our GPIO! That's why we had these lovely little cables custom made, we figured you might like them too. It's just 25cm long and capable of providing 2A combined current across the two male microB USB connectors. 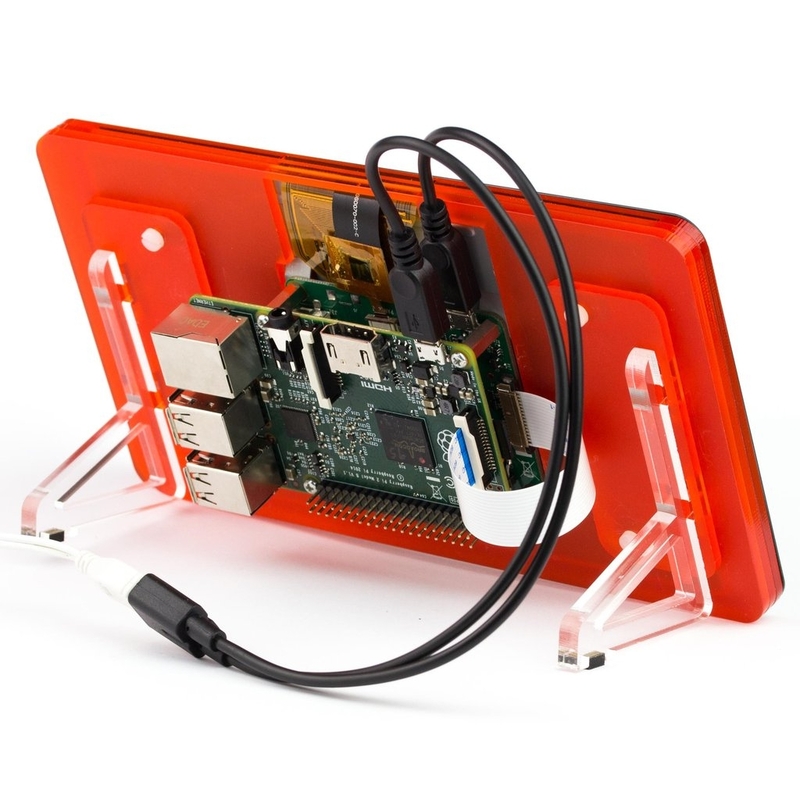 Keep your project neat and tidy while providing all the power you need for your Raspberry Pi, touchscreen, and GPIO attached gubbins! Use it to run/charge two microB devices at once!